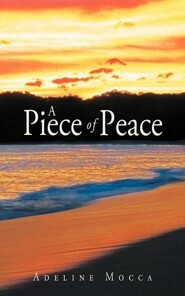 We could all use a little peace in our lives, whether for getting through difficult times or just daily troubles. When we try to get a quick fix to get through something, it may work for a short time, but it does not bring you lasting peace. 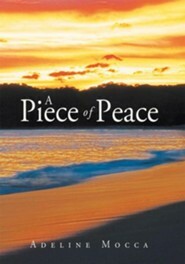 Here you will find a little spiritual guidance for peace to flow in you, through you, and only by you. Looking at how to handle yourself differently, you can create your own peace. I'm the author/artist and I want to review A Piece of Peace.